Occupying a quiet location just off the lower main road in Fira Town, the Villa Romantic is a small family property offering comfortable accommodation at an affordable price. 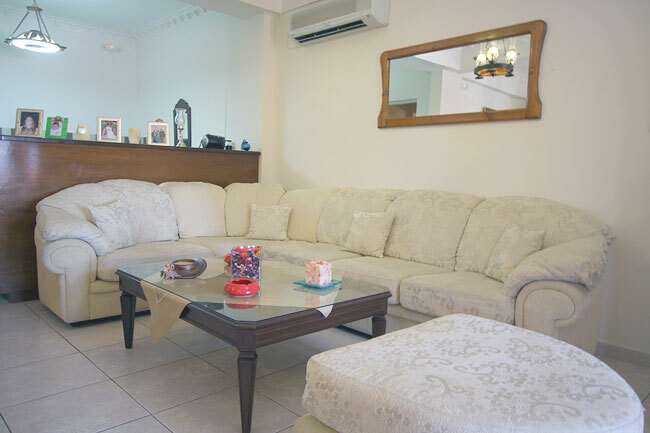 This friendly property is the perfect choice for guests looking for a homely environment. This family-run property has 11 guest rooms,all of which are neatly decorated. 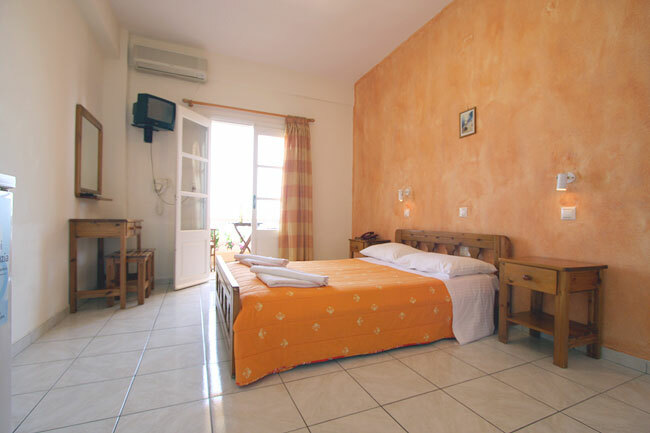 All of the rooms feature a balcony or offer access to the pretty courtyard.Villa Romantic is built in a traditional Greek style. 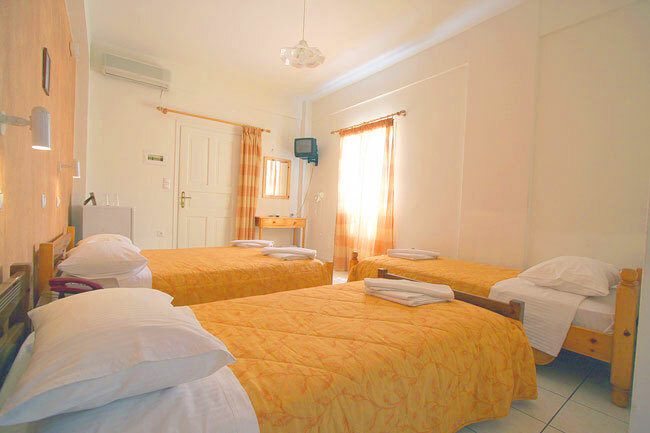 Each of the rooms at Villa Romantic is well-furnished and appointed with Greek paintings, satellite TV and spacious balconies. 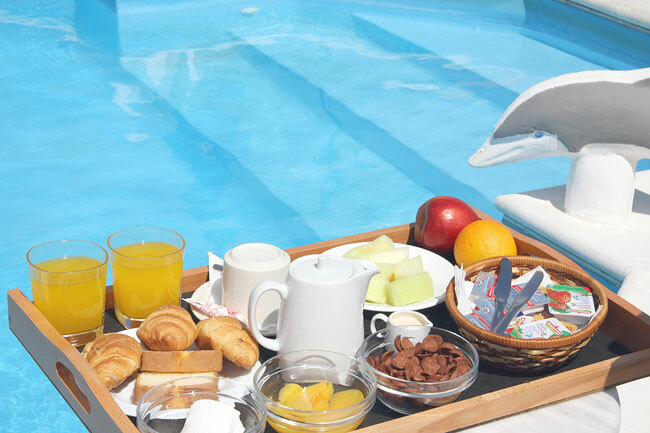 Enjoy a great start to each day with a sumptuous continental breakfast included in your room rate. 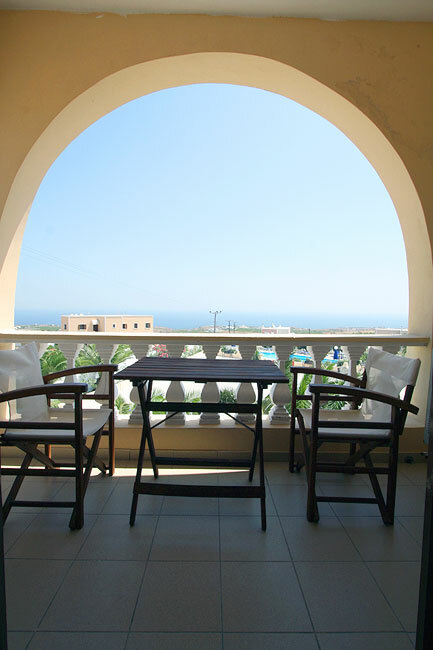 From the privacy of your balcony, admire beautiful views of the surrounding countryside and the sea. 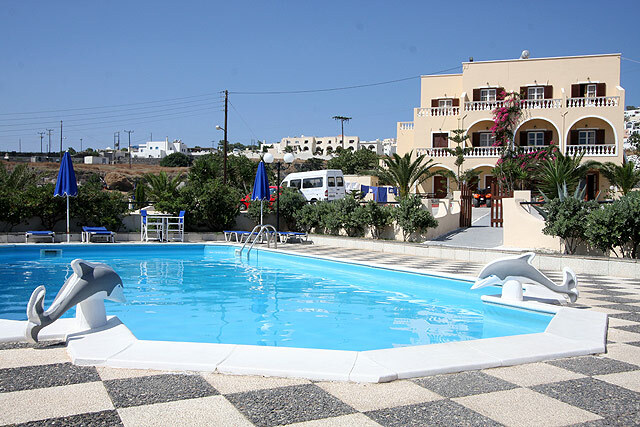 During the day you can soak up the sun around the spacious pool area or enjoy a greek coffe at the relaxed pool.Take a short walk to Fira�s vibrant main square and visit the many local shops and traditional restaurants and bars.Fira town square is just 800 metres(15minutes walking) away from Villa Romantic. 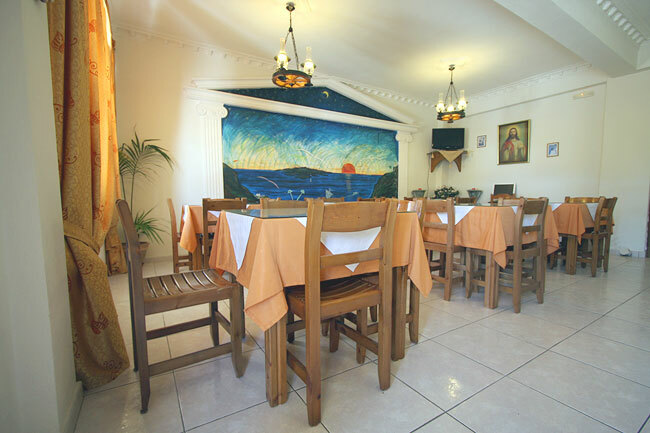 Benefit from free wireless internet access in the public areas of Villa Romantic.There is also a PC in reception that you can use it with small extra cost.If you�re driving around Santorini, you can also enjoy free private parking here. 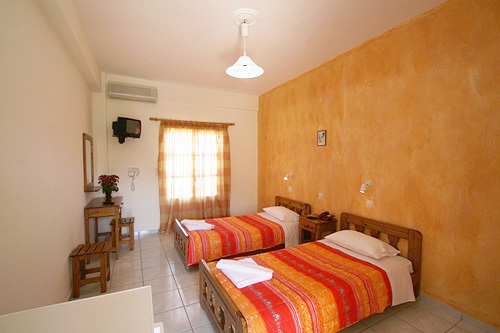 Villa Romantic can also arrange the rental of a car, bike or motorbike to help you easily explore the surrounding area. 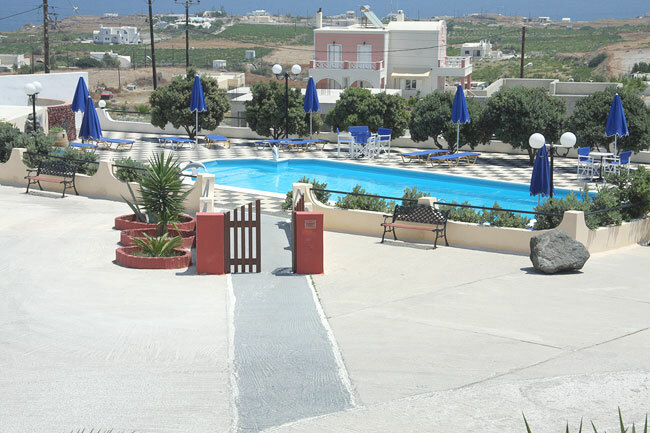 Villa Romantic provides a free minibus service to collect you from the airport or port at your arrival. (That service is free for only one way at the arrival). Reception open/08:00-23:00 Check in/24hours Continental breakfast served/08:30-10:00 and included fresh bread,orange juice,butter,marmelade,croissant,yogurt,coffe or tea or milk,fruitsalad-composta and homemade cake.